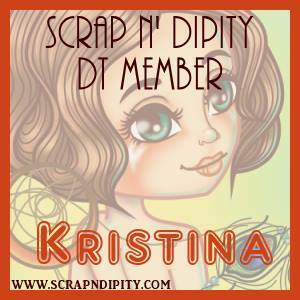 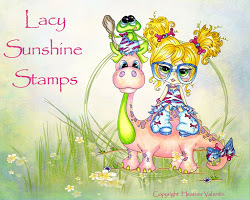 Sharing a card with you today that I have made for my next card class at Create on Ormond. 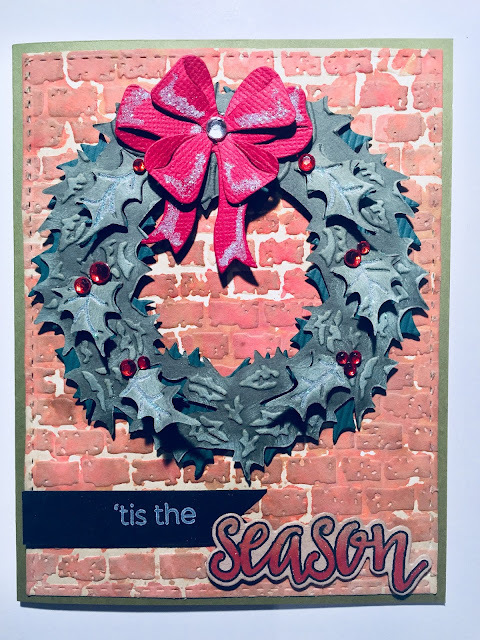 I have used the Tim Holtz Alterations Layered Holiday Wreath die and for the background which is inked with Distress Oxide Inks - I have used the Taylored Expressions "Brick" embossing folder. 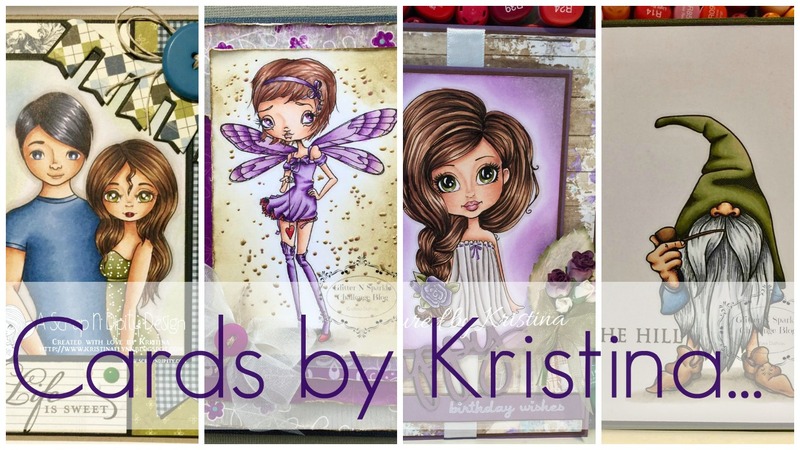 The sentiments I have used are from Altenew - Halftone Holidays set, stamped on kraft cardstock and coloured with Copics, then used the Halftone Holidays die set to cut the word out.